Once again we had a great time at the joint picnic with the 82nd Airborne Division Association. There was plenty of food and drink. 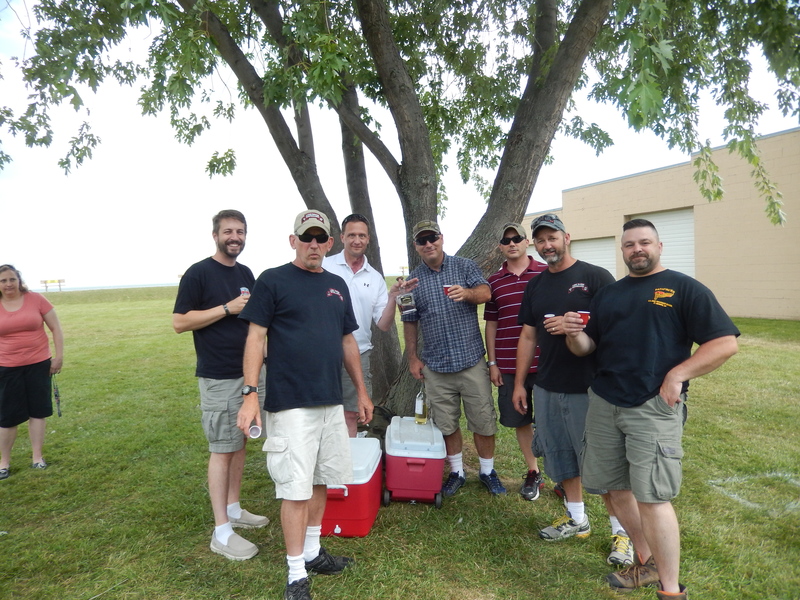 We were able to catch up with comrades from the past and meet new comrades who were in the unit before or after our own time. Unfortunately the parachute jump scheduled for 1500 was cancelled due to high winds (nothing we have ever experienced, right! ), but that did not prevent people from having a good time. 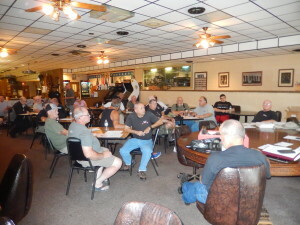 There was a general membership meeting in the Club Room of the Bruce VFW Post. 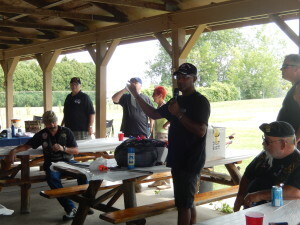 The Thunder Over Michigan Air Show is on 29-30 August. This is our major fundraiser for the year and the more volunteers we have to help direct the parking of cars, the more money we earn. Contact Dave Lincicome at s4@425regiment.org if you can help out. 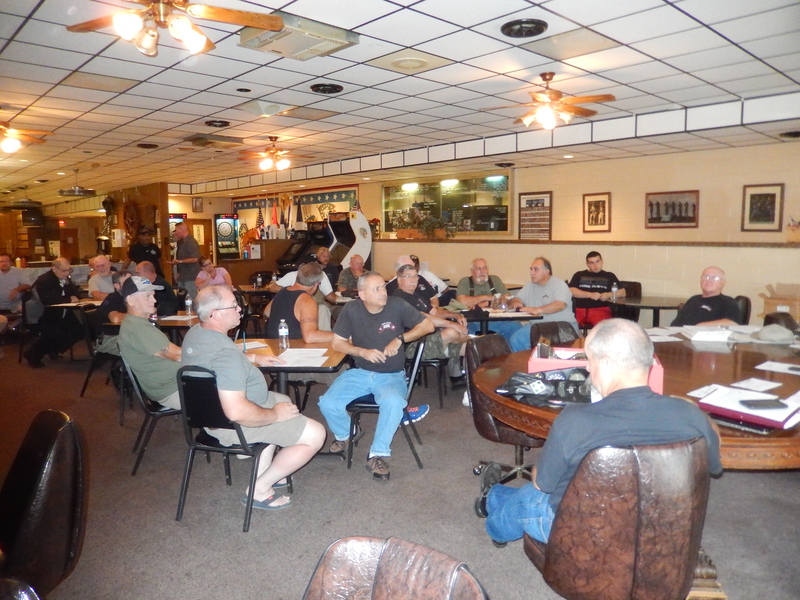 We are in the process of planning a “Reunion Dinner” to be held at the Bruce VFW Post in late October. Look for more information to be posted to Facebook and in an email.